Hot off the heels of winning Best Album at the Kerrang! Awards for Top 5 album ‘The Spark’, the soaring career of alt rock band Enter Shikari continues to rise as they announce their longest UK tour to date. 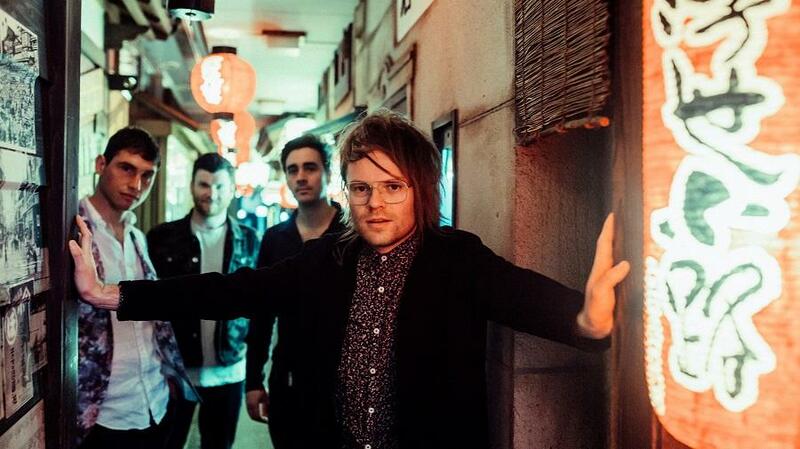 Enter Shikari are currently in the midst of festival season which has seen them play to huge crowds at Germany’s Rock Am Ring / Rock Im Park and Vainstream festivals, Austria’s Novarock and Czech Republic’s Rock For People. The band has headline sets at the UK’s 2000 Trees festival (Main Stage) in Gloucestershire in July and BoomTown Fair (Town Centre Stage) in August.